Simon Katich is the assistant coach of Kolkata Knight Riders. 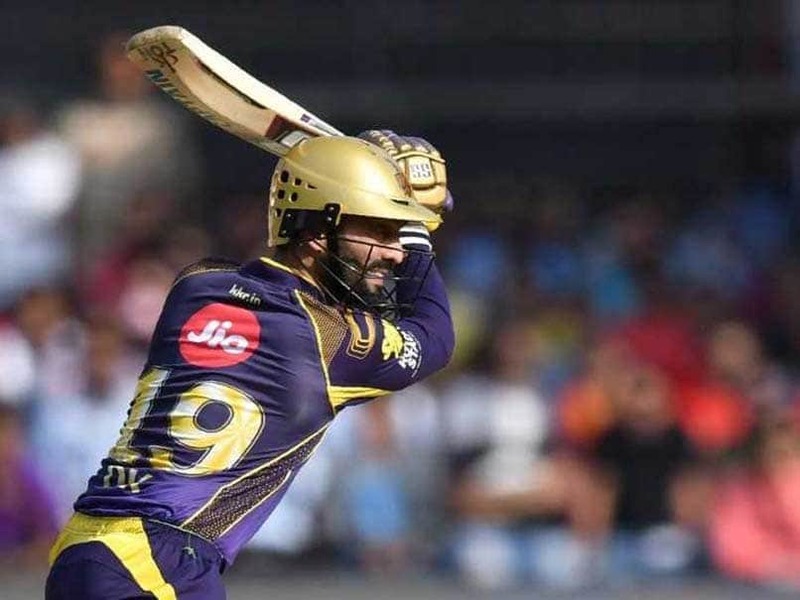 Kolkata Knight Riders (KKR) will aim for a third title in the Indian Premier League (IPL) 2019, starting on Saturday. Only Mumbai Indians and Chennai Super Kings (CSK) have won the IPL thrice, while KKR were crowned champions twice in 2012 and 2014. Ahead of the fresh season, former Australia batsman and KKR assistant coach Simon Katich has put his bet on KKR's "strongest" line-up to lift the trophy. Praising hard-hitting Windies all-rounder Carlos Brathwaite that KKR roped in for IPL 2019, Katich said: "The big fella (Brathwaite) here has potentially one of the best strike rates in World T20. 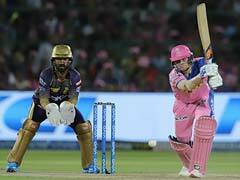 So in terms of our batting, it's the strongest in the competition." 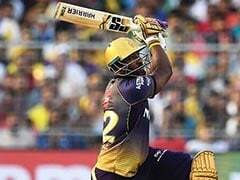 Besides Brathwaite, KKR's star-studded batting line-up includes Chris Lynn, Andre Russell and skipper Dinesh Karthik.